Araxxe professionals are particularly active in the GSMA working groups, especially on fraud, security, roaming or interconnection topics. CFCA (Communications Fraud Control Association) which is the most important telecoms fraud control organization in North-America. RAG is a global provider of free information & advice and an organizer of events for communications risk and assurance professionals. Araxxe obtained the ISAE 3402 type 2 certification. The scope of the report was Araxxe End-to-end Billing Verification service used to check billing based on the results of test call generators. Araxxe is also recognized as Pépite of the year 2015 (one of the 10 fastest-growing companies in the region) by the city of Lyon, France. The Araxxe Research & Development team is active in the monitoring of services, billing and payments. The industry standard for information security management systems, since its inception. 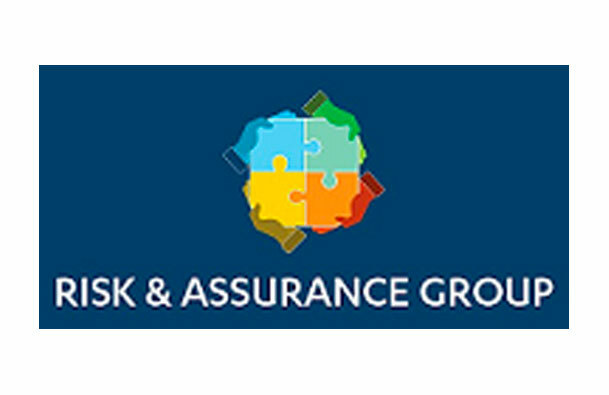 Araxxe is the first provider of monitoring services to obtain ISO 27001: 2005 certification. This means that our customers can state that the monitoring service provided by Araxxe has been certified to ensure the availability, integrity and confidentiality of information. The world's leading information technology research and advisory company. 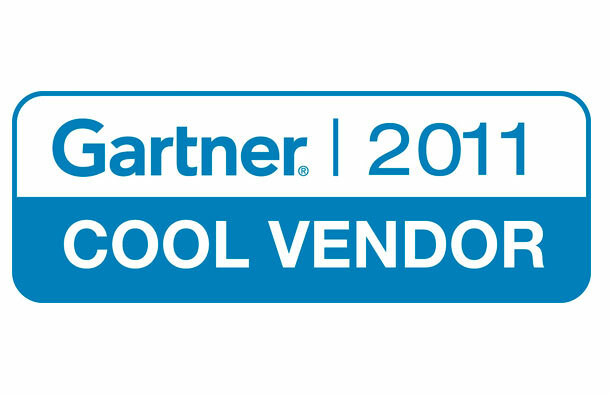 Gartner defines a Cool Vendor as a company that offers technologies or solutions that are innovative, impactful and intriguing. Cool Vendors in Communications Service Provider Operational and Business Infrastructure, 2011, 21 April 2011. Gartner does not endorse any vendor, product or service depicted in its research publications, and does not advise technology users to select only those vendors with the highest ratings or orther designation. Gartner research publications consist of the opinions of Gartner's research organization and should not be construed as statements of fact. Gartner disclaims all warranties, expressed or implied, with respect to this research, including any warranties of merchantability or fitness for a particular purpose.